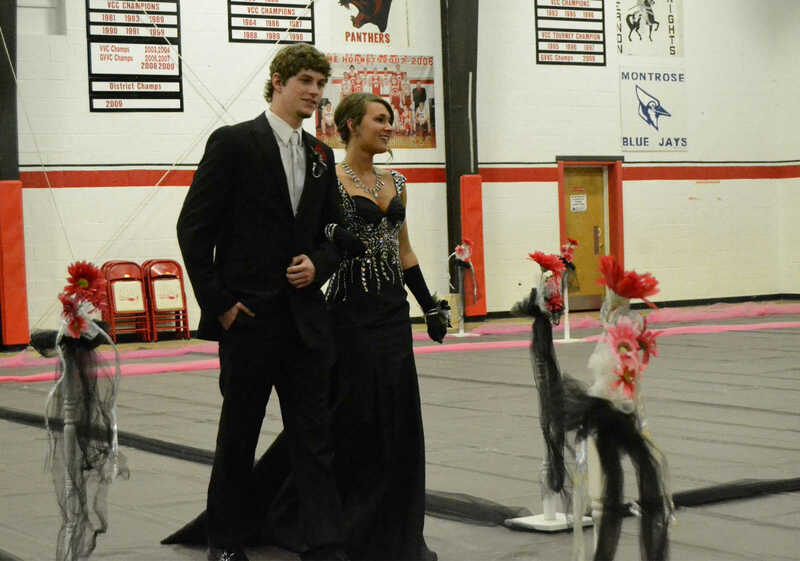 Kelsie Wikoff and Zackary White walk the promenade during Hume Prom on Saturday. 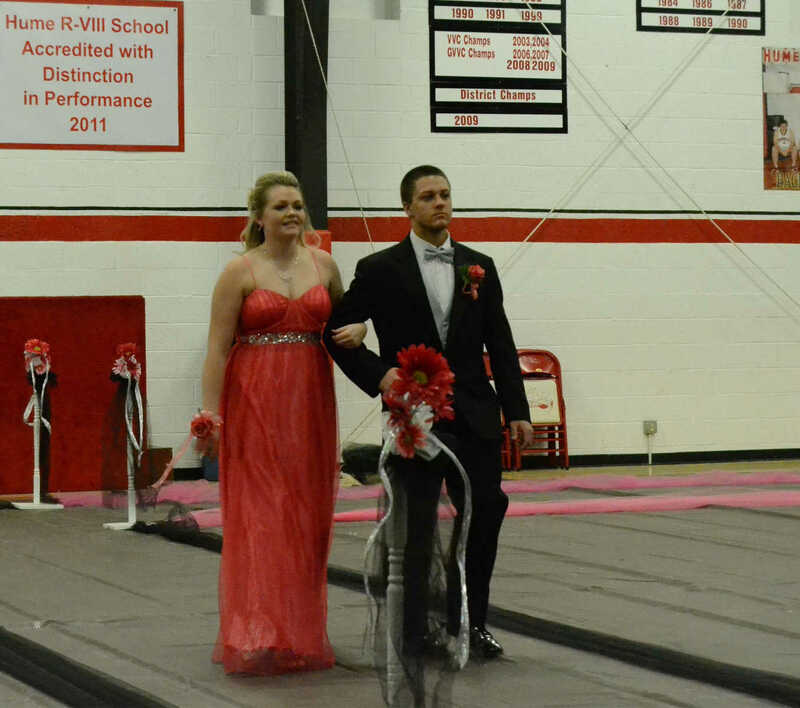 Madison Cannon and Kyle Bennett walk the promenade during Hume Prom on Saturday. 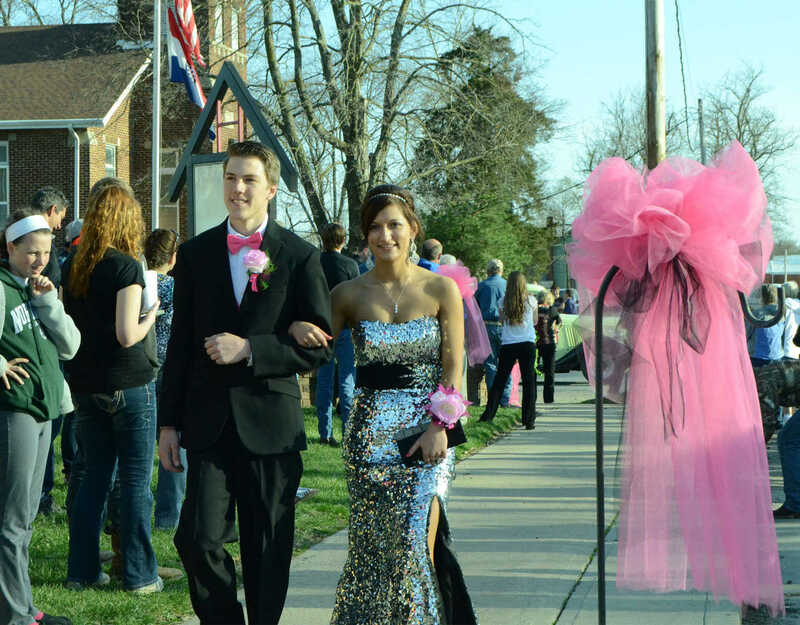 Megan Sutcliffe and Jake Ham walk the promenade during Hume Prom on Saturday. 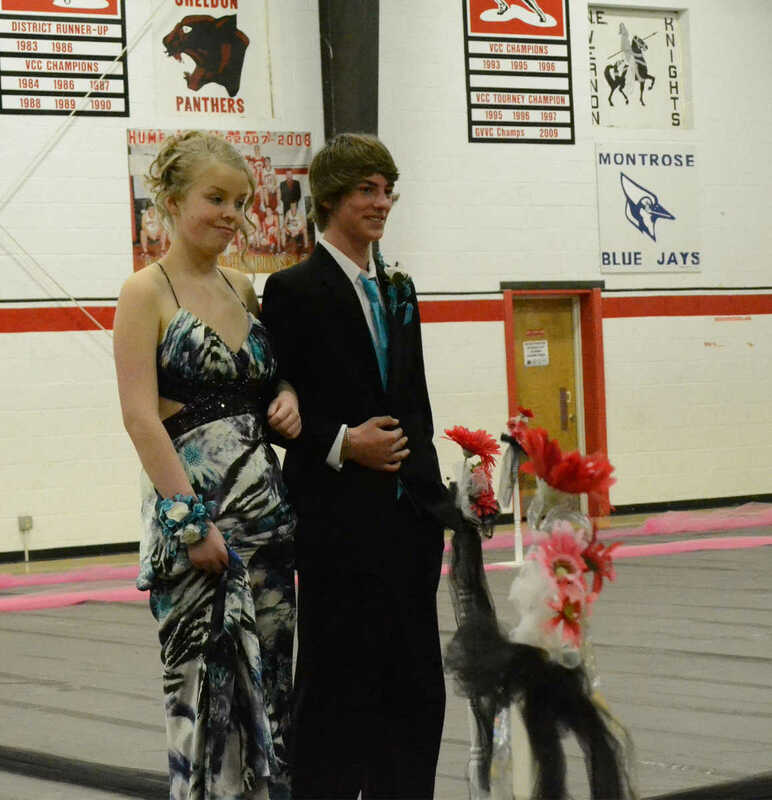 Allison Nelson and Chris Ahrens walk the promenade during Hume Prom on Saturday.